New York (AFP) - Strong earnings from Nike lifted the Dow Friday, while weakness in many tech names pushed the Nasdaq lower as a morning rally in US stocks fizzled. The Dow Jones Industrial Average rose 113.35 points (0.70 percent) to 16,314.67. The broad-based S&P 500 slipped 0.90 (0.05 percent) to 1,931.34, while the tech-rich Nasdaq Composite Index fell 47.98 (1.01 percent) to 4,686.50. US stocks opened solidly higher after Federal Reserve Chair Janet Yellen said she still expects to raise interest rates in 2015. But stocks weakened throughout the day, with technology and biotechnology names sustaining some of the biggest hits. Facebook dropped 1.7 percent, Google fell 2.2 percent and Gilead Sciences lost 2.3 percent. Health care stocks were also weak, with Dow member UnitedHealth Group tumbling 3.9 percent, Aetna shedding 3.8 percent and drugmaker Pfizer losing 2.5 percent. Analysts said the market remains edgy owing to concerns about global growth and uncertainty about US monetary policy. 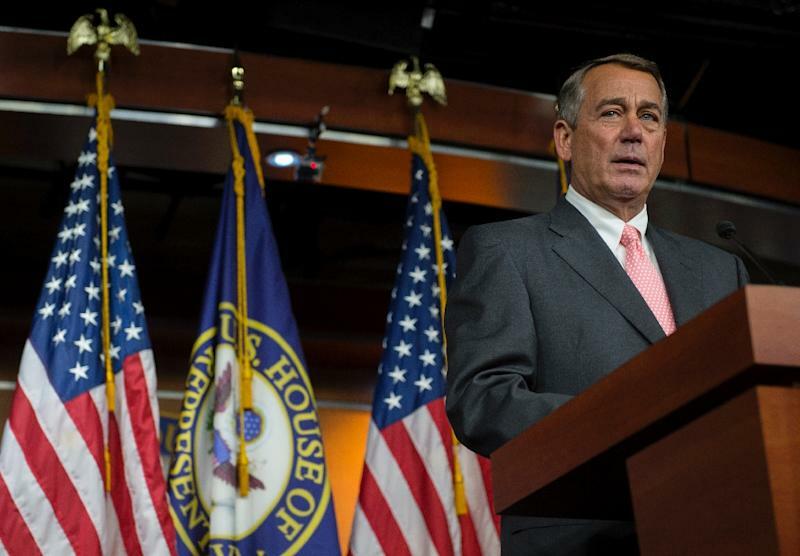 Investors may also fear a higher chance of US government shutdown with the surprise resignation of Republican House Speaker John Boehner, analysts said. "I think this volatility will be with us for a while," said Mace Blicksilver, director of Marblehead Asset Management. 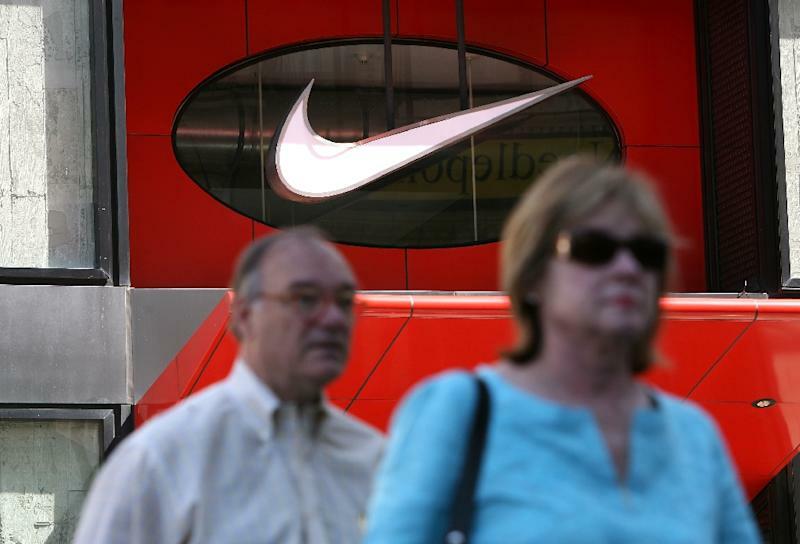 Dow member Nike surged 8.9 percent after earnings for the quarter ending August 31 jumped 22.6 percent to $1.2 billion. Earnings translated into $1.34 per share, much above the $1.19 projected by analysts. Large banks gained, including Dow member JPMorgan Chase (+2.1 percent), Citigroup (+2.9 percent) and Wells Fargo (+1.8 percent). Smartphone maker BlackBerry sank 7.7 percent as it reported that second-quarter sales slumped nearly 50 percent to $489 million. The company also said it would sell an Android-powered smartphone in its latest attempted corporate reboot. Bond prices fell. The yield on the 10-year US Treasury rose to 2.17 percent from 2.13 percent Thursday, while the 30 year bond advanced to 2.96 percent from 2.92 percent. Bond prices and yields move inversely.